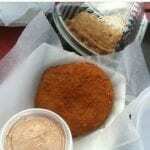 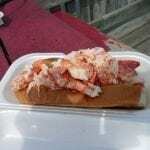 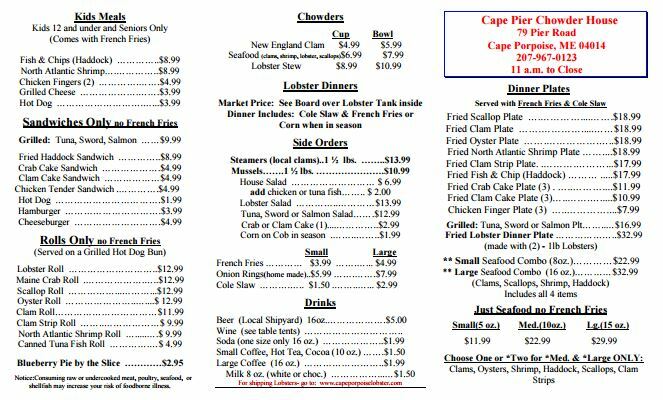 Cape Pier Restaurant in Kennebunkport, Maine | Menu & Directions | Cape Porpoise Lobster Co.
As Cape Porpoise Lobster Company supplies premium fresh seafood to Cape Pier Restaurant each day, the two have become Kennebunkport’s favorite supplies of fresh Maine lobster and seafood. 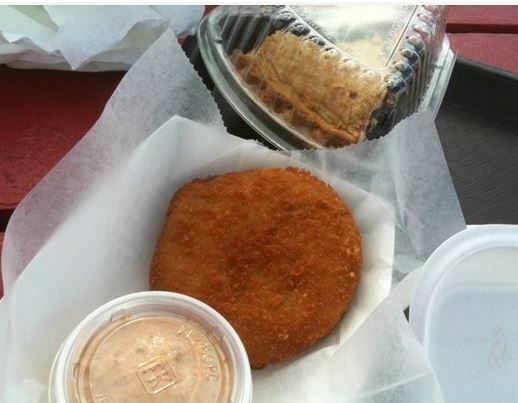 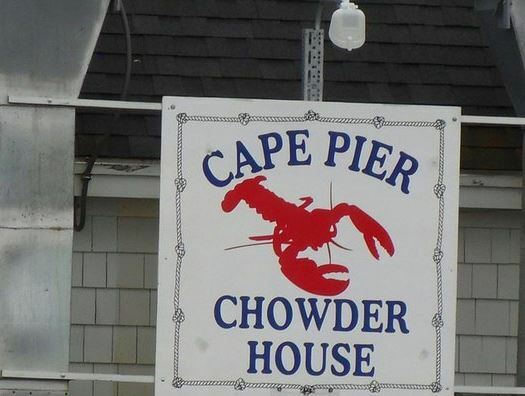 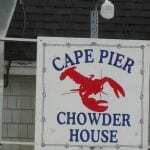 Open seasonally, Cape Pier Restaurant serves a variety of meals to satisfy any appetite – including fresh caught lobster, shrimp and scallops – in a relaxing and casual atmosphere. 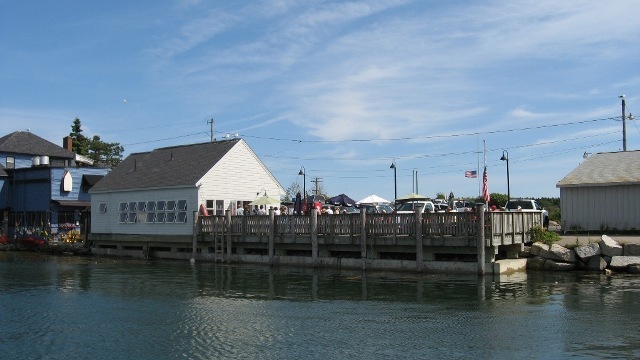 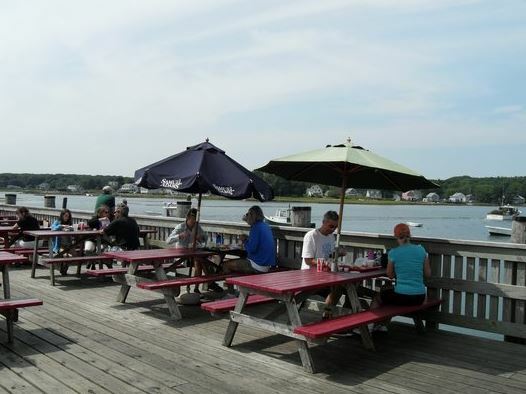 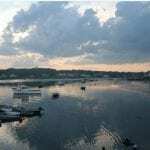 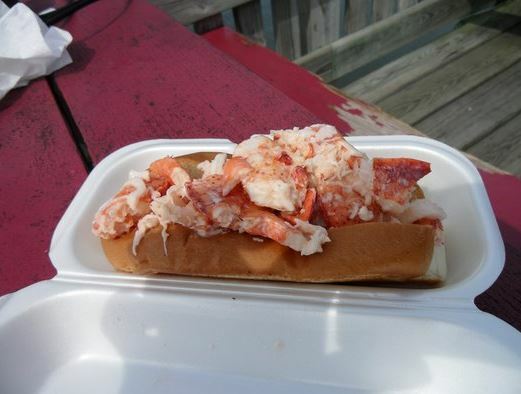 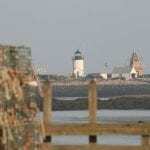 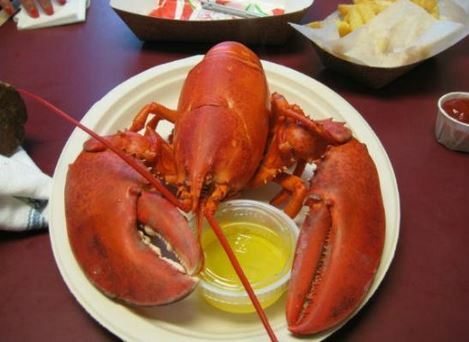 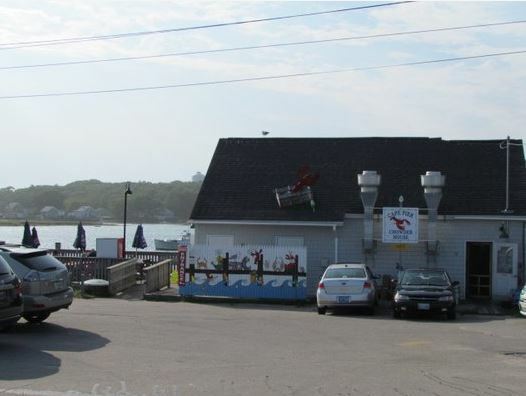 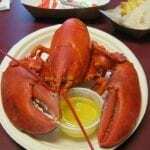 Situated at the end of Pier Road, next to the town pier and alongside the beautiful Maine Coast, the restaurant directly overlooks the water, providing diners with a view of local lobster boats in the harbor. 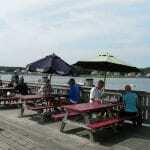 Seating is available either inside the restaurant or outside on the deck. 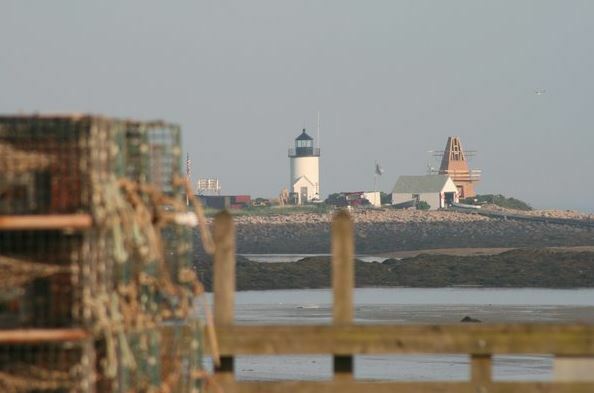 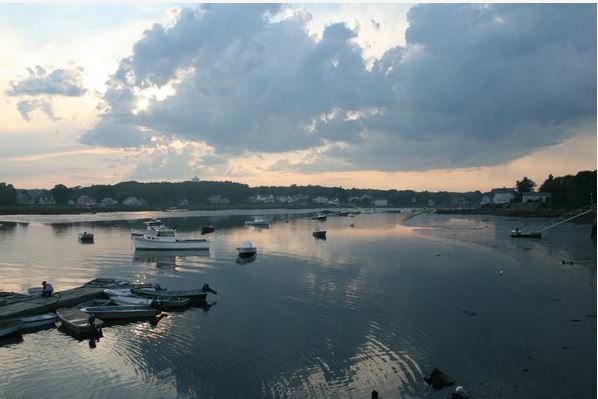 We look forward to seeing you in beautiful Kennebunkport, Maine!